Dear Mr. Brito – congratulations with your most recent purchase, adding Brewery Bosteels to your already huge portfolio of brands. I have to admit I don’t get it – I mean, why you did it. And albeit I realize you’re infinitely smarter than I am, you see and know things I don’t and most likely never will, I am hoping you can send me even the smallest note so I can understand why you bought Bosteels. 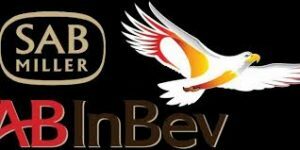 In the heat of you rounding off the largest beer purchase ever the news that AB InBev buys Brewery Bosteels for a rumored € 200 million came not so much as a shock – it sounded more like a joke. 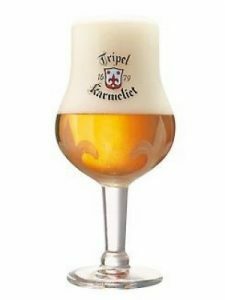 Buying a Belgian family brewer, what does that do for you? Why do you want to own and sell Bosteels beers? Is it volume? Is it earnings? Is it prestige? The more I think of it, I can’t get it, and here’s why. The take-over of SAB Miller, a deal of around 100.000.000.000 Euro (100 billion Euro), will bring production of Megabrew to scale: your own AB InBev produces 410 million hectoliters annually (1 hectoliter = 100 liters), while SABMiller brews 324 million hectoliters. Together, that’s 734 million hectoliters, or quite a lot of beer. Brewery Bosteels brews 145.000 hectoliter per year: 0,01975% of Megabrew’s current production. You’re adding less than two-hundredth of a percent to your volume. Even if you are currently working very economically, a spillage rate at packaging of around 2% is still estimated very conservatively. This means your CURRENT spillage is around 14.680.000 hectoliter – indeed, 100 times more than Bosteels’ annual production. We can rule volume out, therefore. Would it be money? 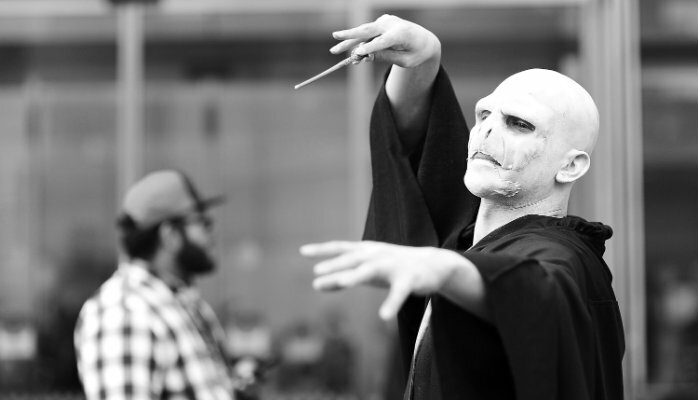 You’re rumored to be a money-hungry banker, dressed up as a brewer – but even this seems to be making no sense. Okay, rumors only, but it’s said you are paying around 15 times EBITDA profit for Bosteels. This means their EBITDA is around € 13 million a year. 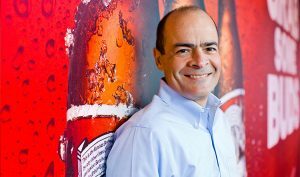 SAB Miller closed 2015 books with US $ 6,6 billion EBITDA, and your own AB InBev reported EBITDA of US $ 16,8 billion. Megabrew, very loosely calculated, accumulates 21 billion Euro in EBITDA – adding € 13 million is not even small change, it’s adding 0,06190%. I’d love to own that sum, but to you, I can’t even see you noticing it. Well, of course you will – you’re a banker in the end, but still, it won’t add noticeably to your bottom line. We can rule money out, therefore. Is it prestige? I could see that being the case in your line of thinking, but let me assure you: this will not work. Your current consumer – the Bud Light drinker, who prefers beer ‘brewed the hard way’, won’t touch it and never will. The current Kwak or Karmeliet drinker on the contrary will largely be so appalled by this deal they’ll likely never touch a Bosteels beer again. Maybe not all of them, but particularly the young, and growing, group of beer aficionados (or geeks) will respond this way. They hate your guts anyway, and you can’t buy their loyalty or love. And I do not see your friends in the gentlemen’s club in NYC giving a flying f*** about you now boasting Bosteels in your portfolio. Why? Because, like you, they do not care about beer or history but only care for money. Prestige: I guess you know the word, but I fear that’s not what makes your clock tick – ruled out, therefore.